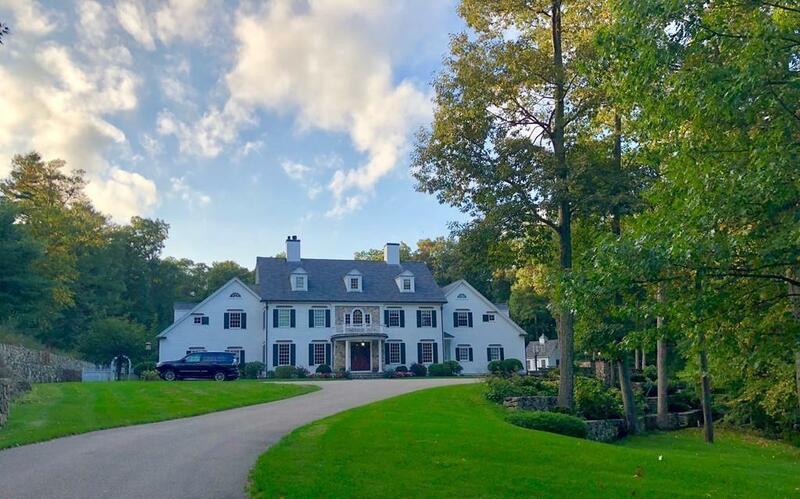 Sited on a magnificent 3.5 acre lot this Classic New England Estate offers a beautiful blend of premier location, sizable acreage and custom built high quality. 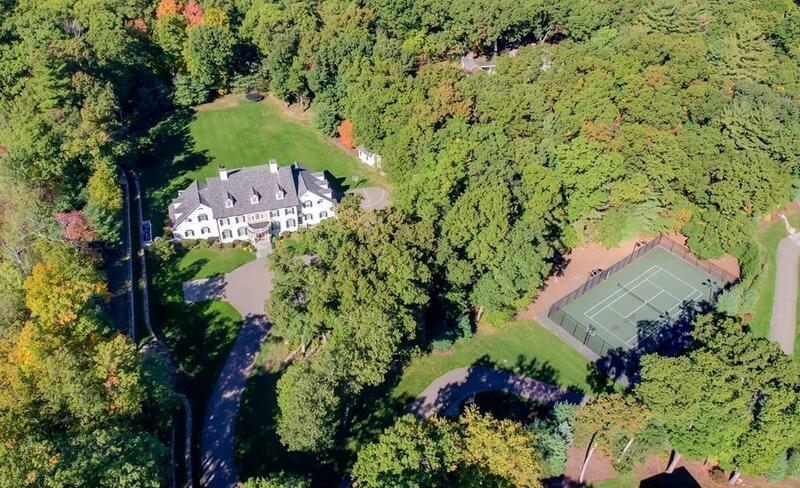 Designed by award winning architect Patrick Ahearn, this six bedroom home offers four finished floors of sun filled living space with an enormous back yard, a fabulous tennis court and room for a pool. Highlights include a movie theatre, gym and game room in the lower level with tall ceilings, a luxurious master suite with a lavish dressing room, and a sundeck overlooking rolling lawns and secluded park like grounds. Enjoy the outdoors with an expansive bluestone terrace perfect for entertaining. Architects concept plans are available for a carriage house. Ultra Fast access to Boston, Cambridge, Logan and all commuting routes, as well as walking distance to Weston Golf Club, Meadowbrook School and nearby hiking trails. The ultimate country home in Bostons best suburb with top ranked public and private schools. 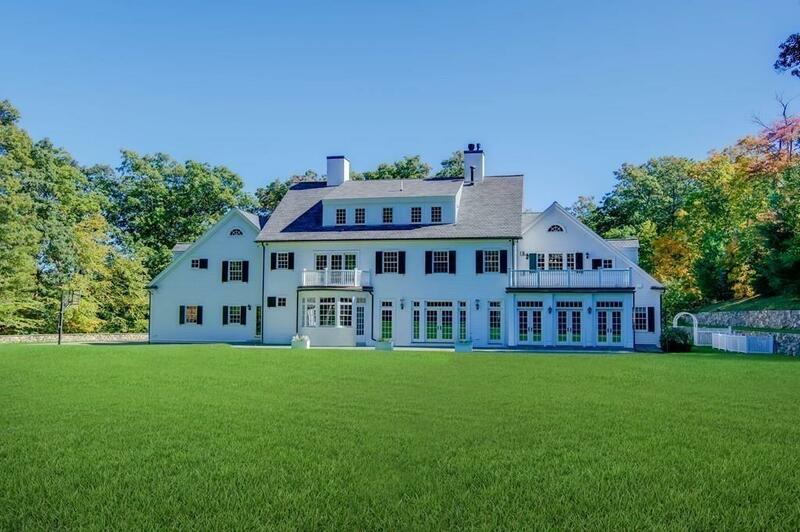 Listing courtesy of Rosemary Mccready of Coldwell Banker Residential Brokerage - Weston. Listing provided courtesy of Rosemary Mccready of Coldwell Banker Residential Brokerage - Weston.